Transparent Med Amethyst Size 6round seed beads. 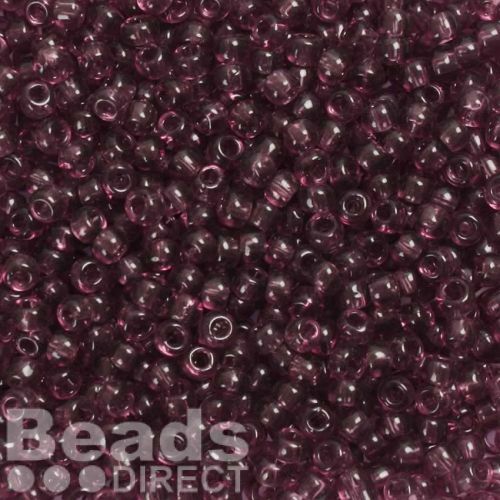 These beads are a purple colour, and would be great for use in a variety of projects, especially those that require a larger hole. These Toho beads are made in Japan and are known for being consistent in size and colour.